Enviro UK Consultants is greening the way for local radio station Sun FM through the successful delivery of environmental and waste management training. 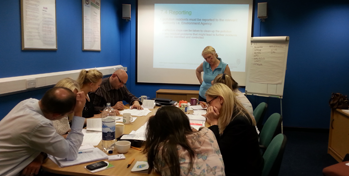 Recently the staff from UKRD (a national media company) and in particular Sun FM radio station in Sunderland were successfully trained by Enviro UK Consultants in Level 2 Environmental Principles and Best Practice, a Chartered Institute of Environmental (CIEH) accredited course. The UKRD Group Ltd is a British media company which owns 16 commercial radio stations across the UK, including Sun FM in Sunderland. Sharon Lashley worked with Sun FM to undertake an energy audit to improve their environmental performance and in doing so also delivered the training to their staff and other members of the UKRD group with 100% pass rate. – Sharon Lashley, Director at Enviro UK Consultants Ltd.
Sharon Lashley and Enviro UK Consultants Ltd continue to support Sun FM in promoting awareness of environmental issues and helping them to maintain their green credentials. 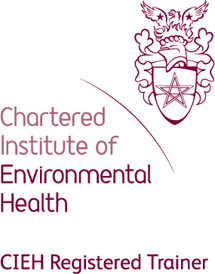 To find out more about CIEH Level 2 Environmental Principles training with Enviro UK Consultants Ltd in the North East and England contact us.